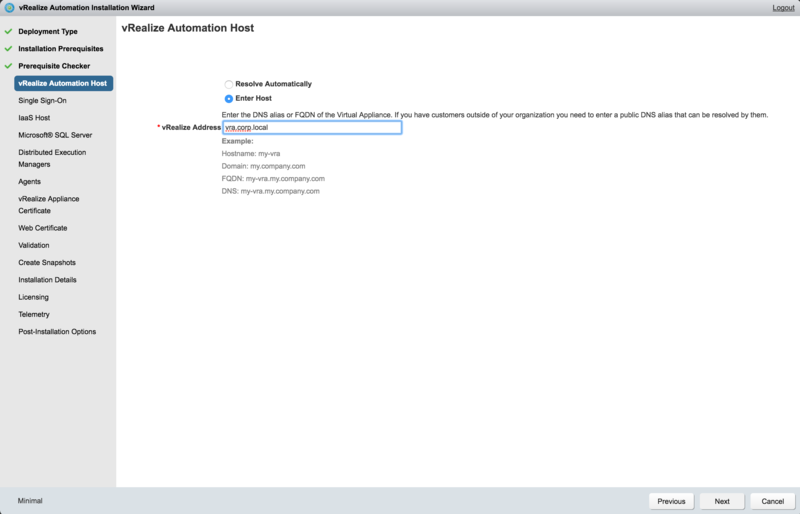 vRealize Automation has great integration with NSX to help automate the deployment of networking and security services for applications. Imagine being able to drag and drop NSX virtual networks, routed networks, security groups, security tags, load balancers and more onto a Design canvas to provide a consistent, automated, self provisioned portal for your users or customers. This is now a reality when using both of the solutions together! Here is a teaser screenshot of the drag and drop canvas. 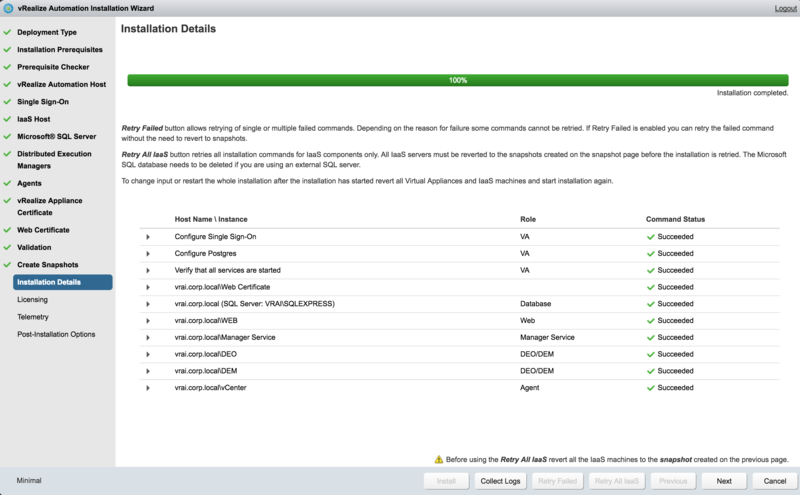 If you want to read more on the integration, please see the vRA and NSX Solution Overview. The prerequisites for installation are listed below. For a full list of requirements, click here. Step 1. 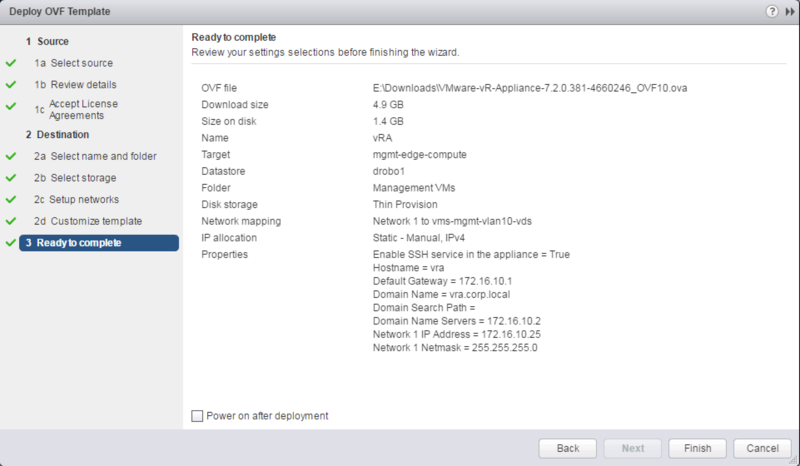 Download the vRA Appliance and deploy the vRA OVA. Step 3. 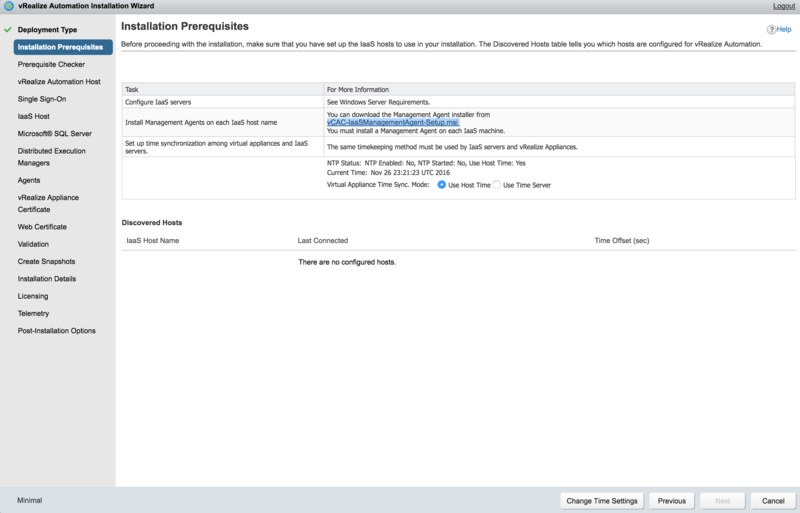 Select Minimal or Enterprise Deployment type. I am installing in my lab, so I am just using minimal. Be sure to check Install IaaS. Step 4. Ensure you have configured your IaaS Server(s) per the requirements. I consolidated all servers into one windows box. Step 5. 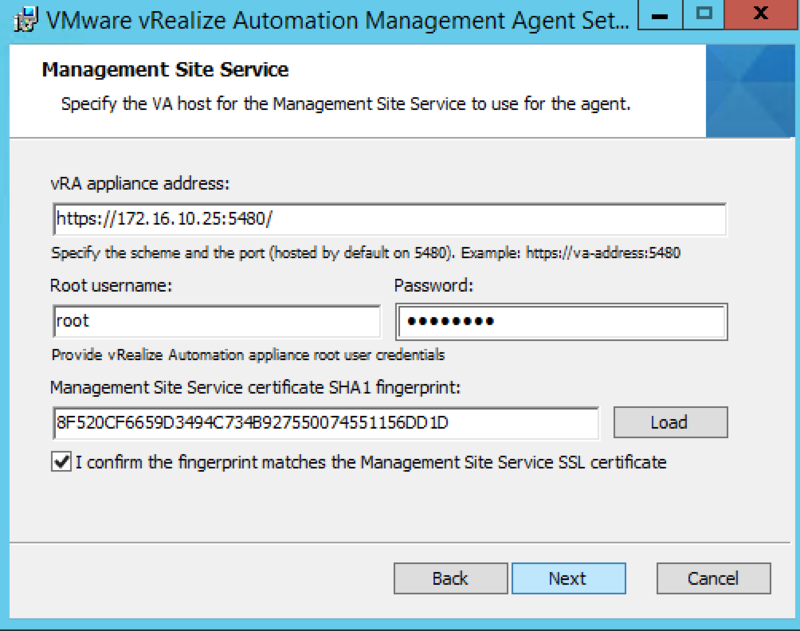 Install the vRA Management Agent Service on the IaaS box. 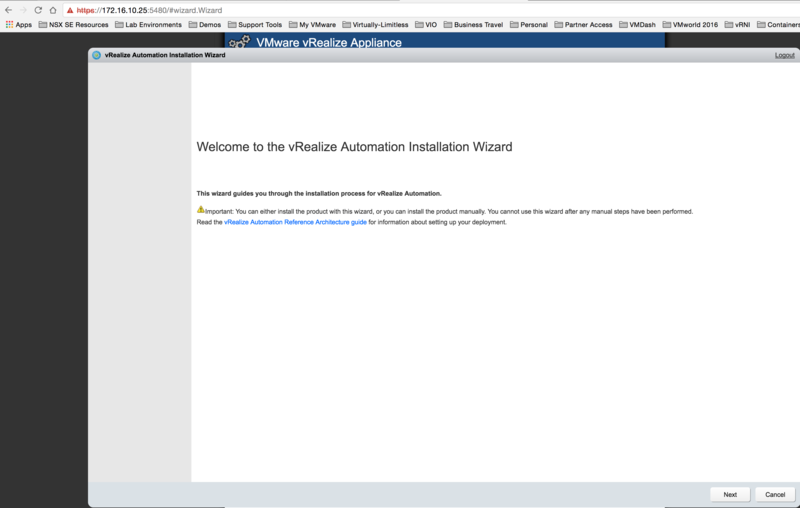 There is a link in the wizard to access the installation file from the vRA appliance. Step 6. 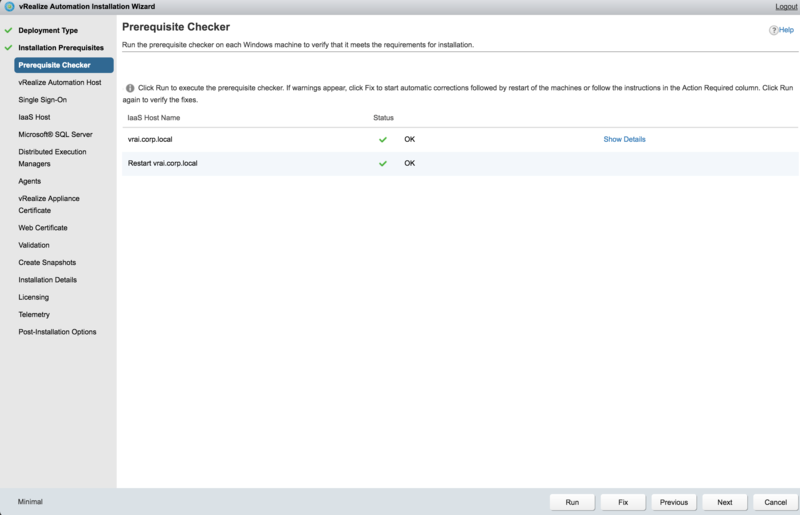 Once the agent is installed, run the prerequisite checker. 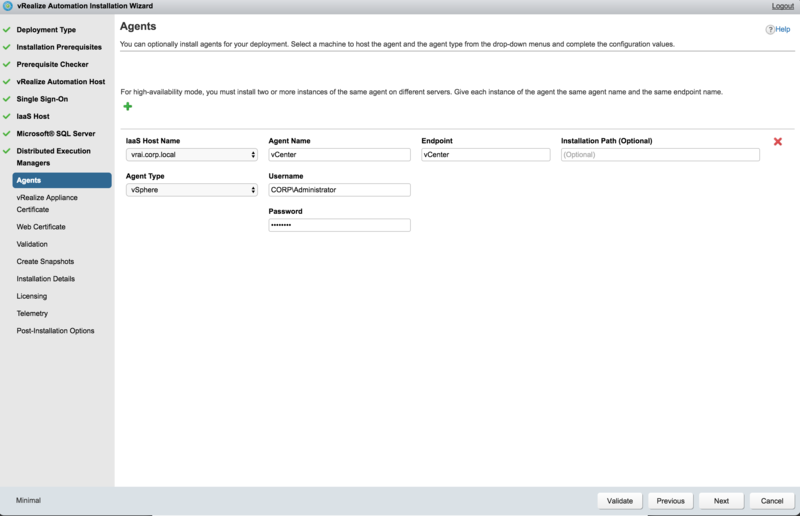 I love this new feature in vRA, the agent will actually go through all of the requirements, and if any fail, it will attempt to fix them. In my case, I had failed the IIS Server ASPNET Module, after clicking fix, it resolved this issue. Note: I actually had to click fix twice, the first time the agent fixed a couple of prerequisites except the ASPNET module, and the second time, it fixed the module. I am not sure why it didn’t fix them all at once. Step 7. 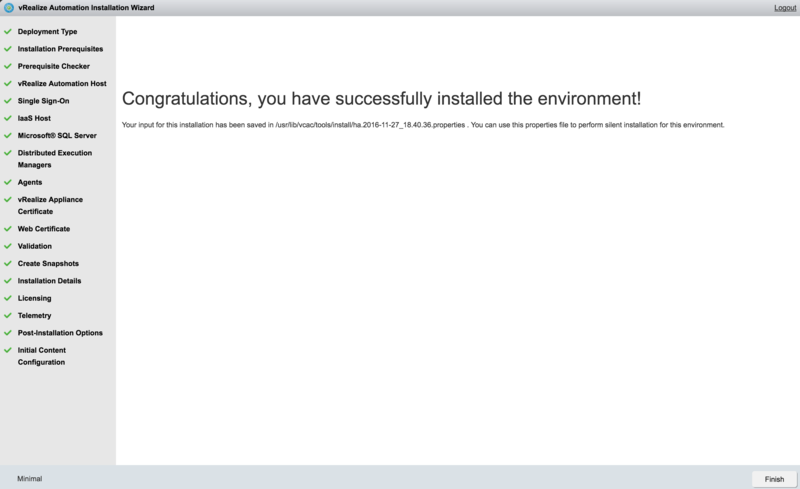 Once the IaaS server meets the requirements, you will see the following status. Step 8. 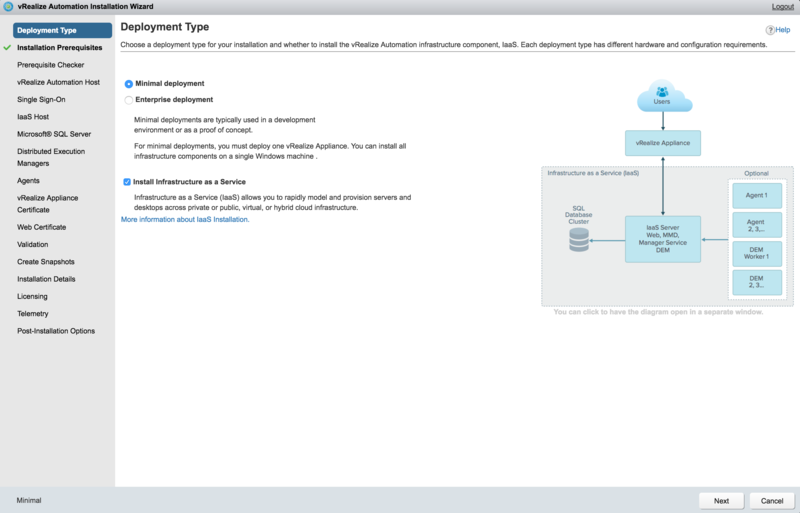 Enter the vRealize Automation Host or FQDN of the virtual appliance. Step 9. 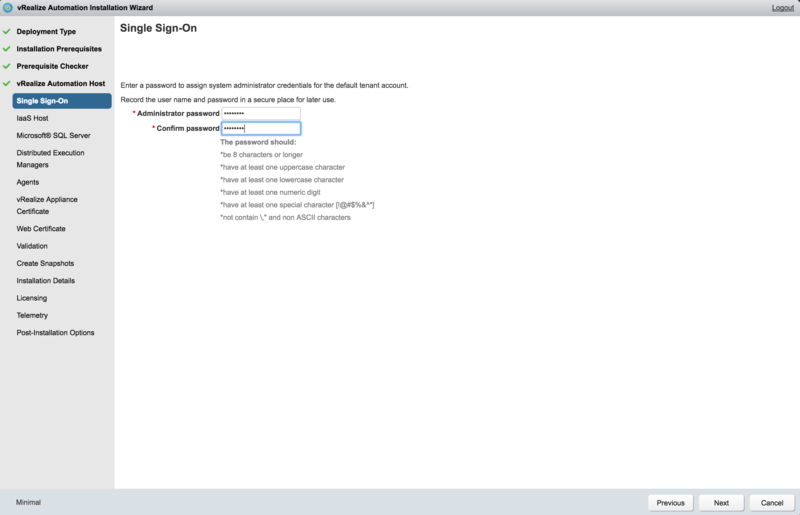 Enter Administrator Credentials for the default tenant account. Step 10. 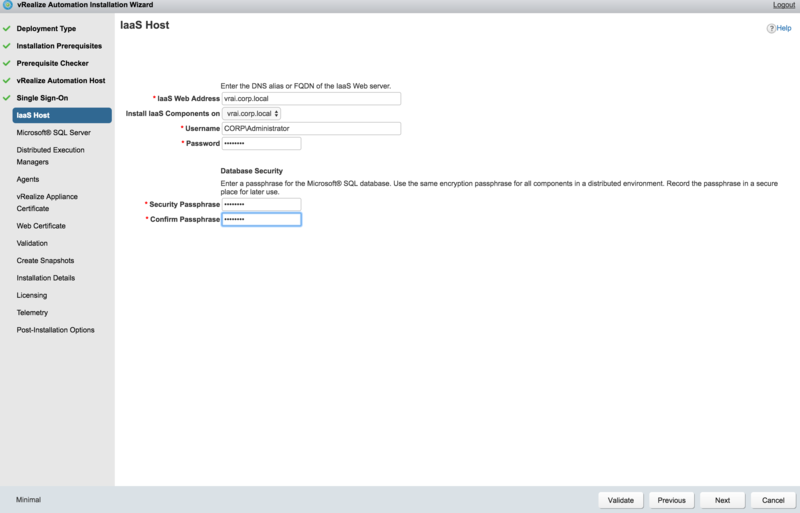 Enter the IaaS host address, administrator user and password as well as a passphrase for the database. Step 11. 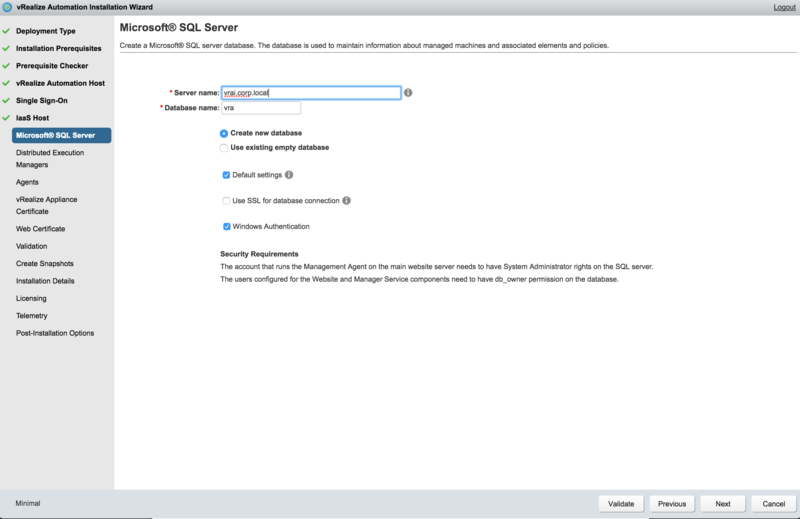 Enter the server name and a database name for the SQL Server. Step 12. 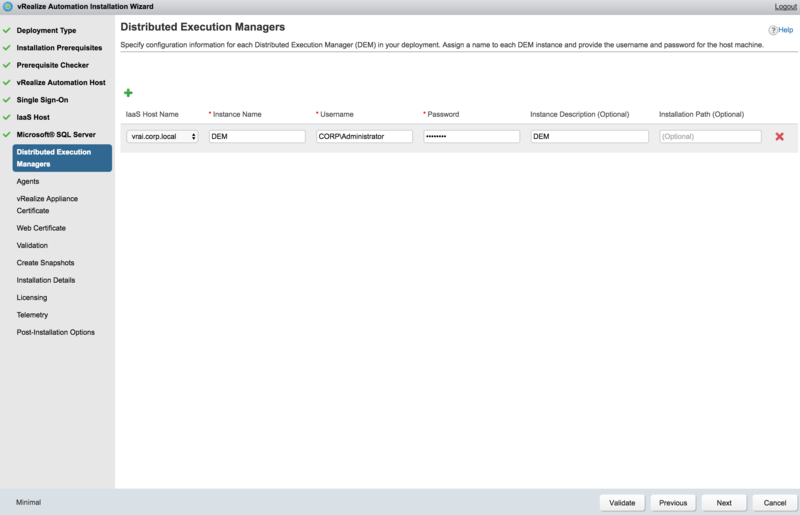 Provide Distributed Execution Manager settings. Step 13. Specify Agent information. Step 14. 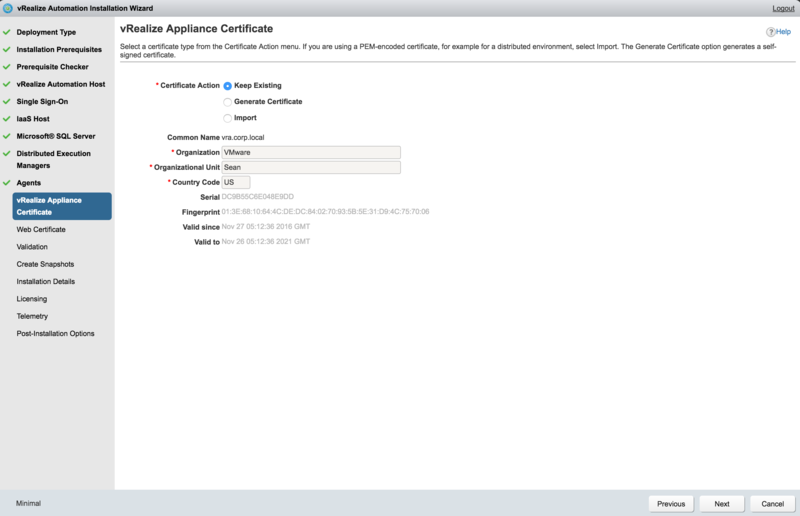 For the next two pages in the wizard specify a certificate for the vRA appliance as well as a web certificate. By default, you can keep the existing, or you can generate or import a new certificate. Step 15. Click on Validate to move to the next section. The validation took about 30 minutes, just as the wizard pointed out. I did fail a couple of different steps: the Database, Web, and Manager Service. 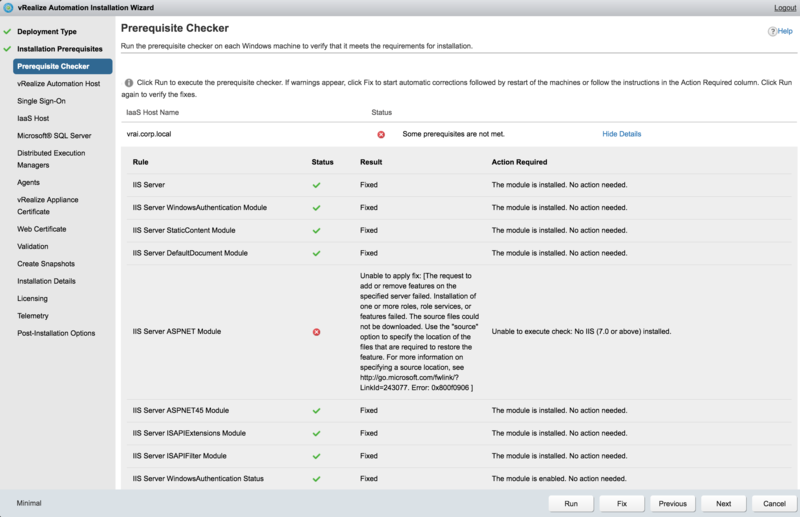 To resolve the issues, I had to perform the following steps on the IaaS server where SQL was installed. Navigate to SQL Server Configuration Manager -> SQL Server Network Configuration -> and open the TCP/IP Properties. 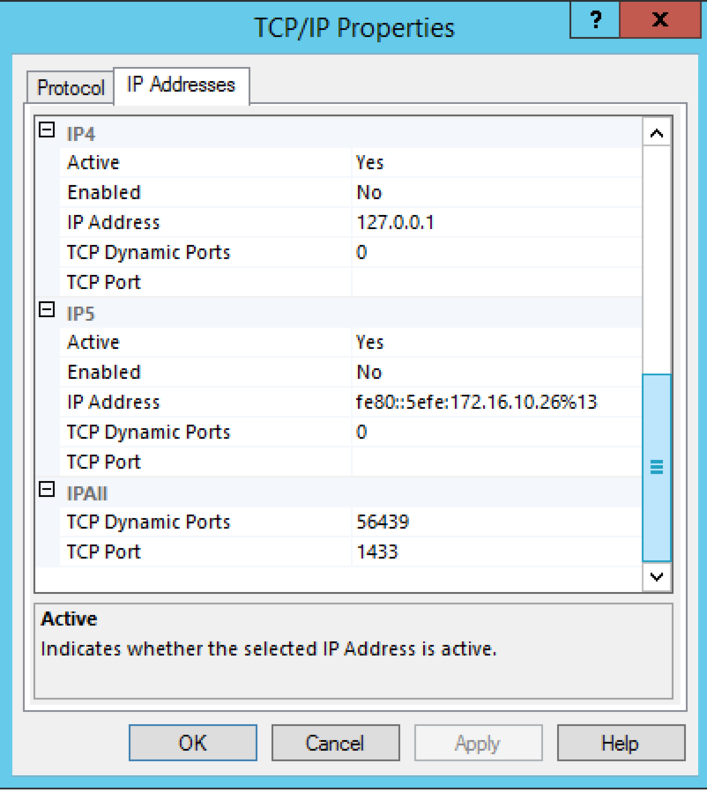 Scroll to the bottom and ensure that the TCP ports for IPAll is listening on 1433, unless you are using a custom port. I reran the validation and everything came back clean! The next step just tells you to take a snapshot of the machines (DO NOT SKIP THIS STEP). The installation takes a long time, and if anything fails, you want to be able to quickly revert rather than having to clean the server up. Finally, run the installation. I had a couple different things fail that were resolved by just clicking on Retry Failed. If that doesn’t work, you might have to revert to the previous snapshot and start the installation over. Here is the happy screen telling me everything succeeded! 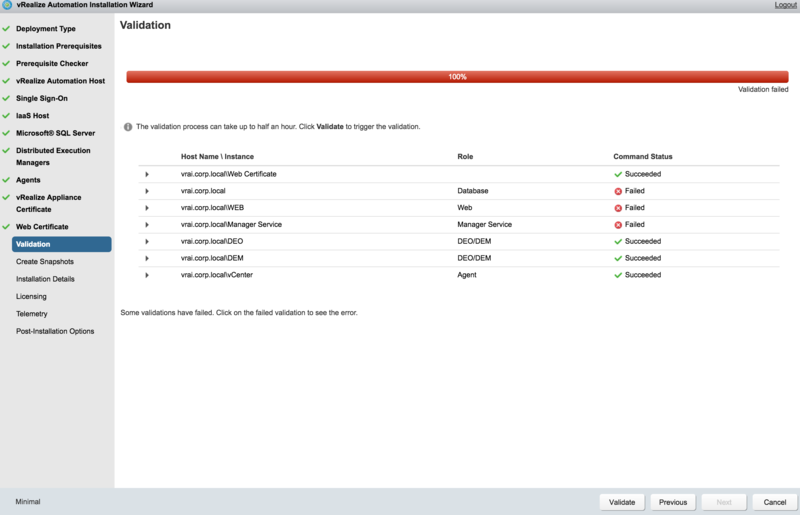 Now that the installation is done, please see part two of Installing vRealize Automation to start creating and configuring tenants! 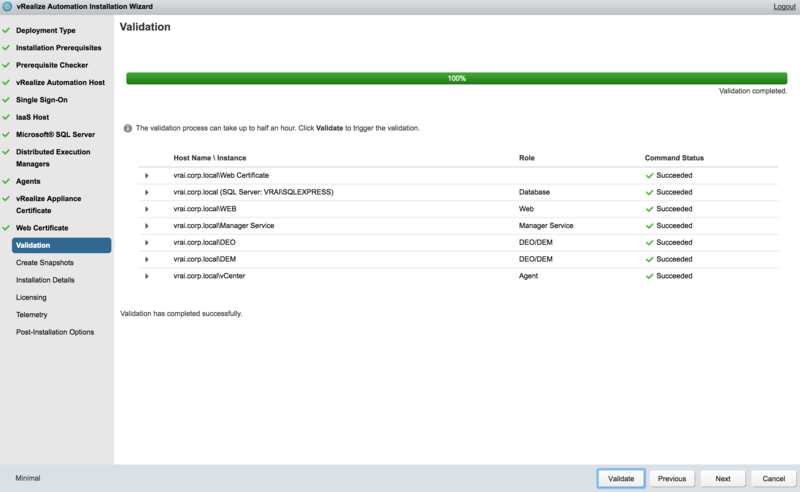 If you have purchased vRA you should have access to the license key in the MyVMware portal. 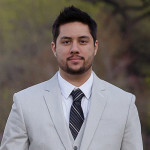 Otherwise, you will want to get with your Account Executive and field team. I have a problem with installation,, the installation proses already run about 20 hours and still no eror message or success message. Is that normal?